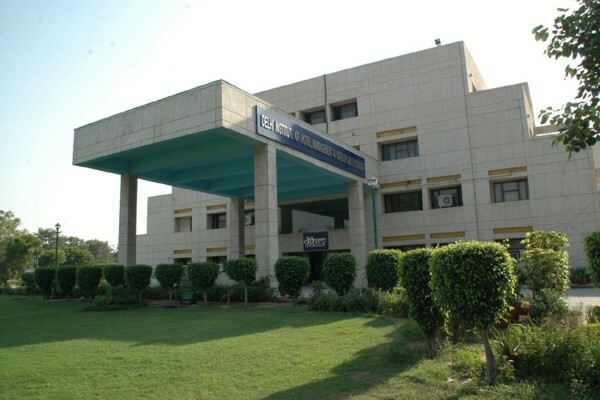 Delhi Institute of Hotel Management and Catering Technology (DIHM), established in 1983, has been training future hospitality professionals and catering to the up surging demands in various fields, namely, hotels, travel and tourism, aviation, hospitals, restaurant and bars, fast food joints etc. Courses at DIHM encompass both of practical and theoretical knowledge of every phase of Catering, Hotel and Institutional Management ranging from short duration Diplomas to various skill enhancement programs. DIHM offers various tailor made programs created as per the requirements of agencies. 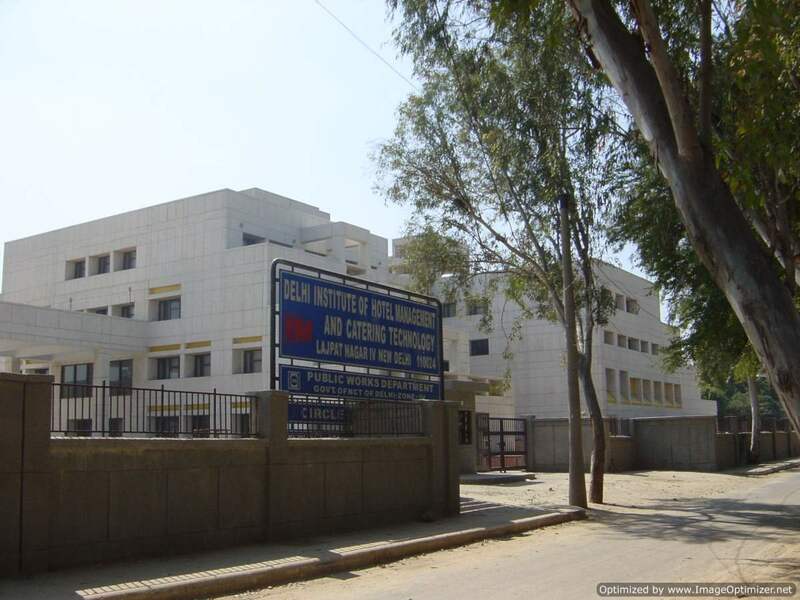 The institute is jointly sponsored by Ministry of Tourism in Government of India and Government of Delhi. DIHM is headed by a Board of Governors comprising of eminent persons from government and industry. The institute is affiliated to the National Council for Hotel Management in New Delhi which is an apex body to control and conduct examinations. A pass in 10+2 system of senior secondary examination or its equivalent with English as one the subjects. Candidates must have passed English as a subject of study (core/elective/functional) in the qualifying examination. Class 10th or 10+2 or equivalent with English as a compulsory Subject. Graduation in any stream, maximum age as on 1 july, should be 25 years. MTS/SCD of Rural Development Department, Ministry of Rural Development, GOI-reg.